It's our birthday! 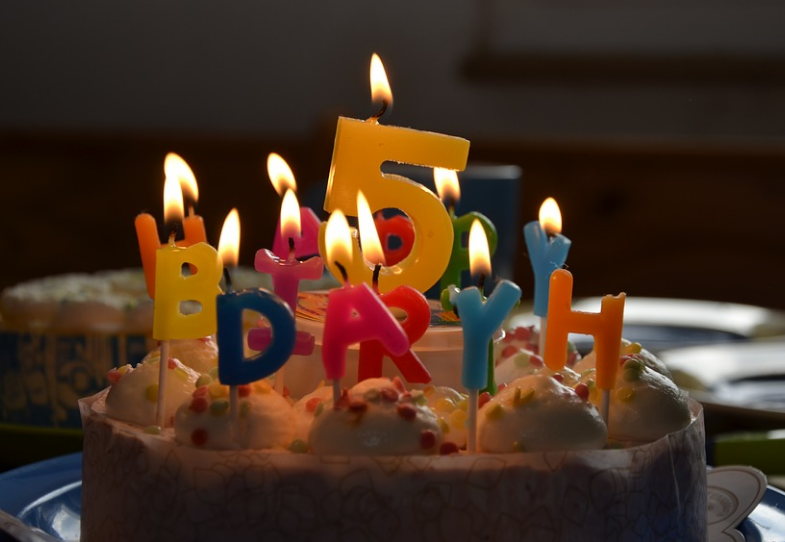 We're 5 years old and on Saturday 8th July The Hive is planning a celebratory day for the local community- and that includes you. Bring your kids to our fun activities, enjoy live music, take a behind the scenes tour of Archives and Archaeology, enjoy local food and drink stalls, and watch the judging of the Great Hive Cake-Off competition. Nom! Here’s the programme of events for the day. For more information including booking, see The Hive webpage. See you there.